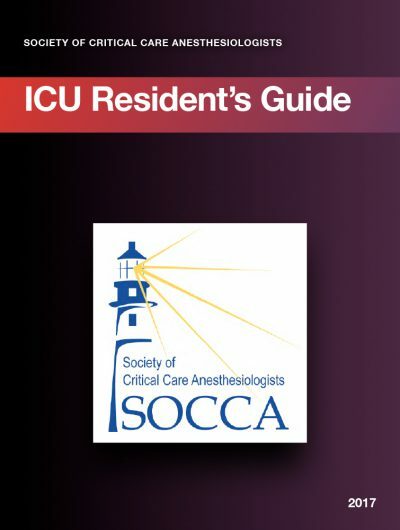 Developed by faculty across the nation, the updated SOCCA 2017 ICU Resident’s Guide, is a concise handbook of critical care topics residents need to know for their ICU rotation. The Guide is available as an iBook for iOS devices (excluding iPhone) and as a printable PDF for other platforms. As a benefit of SOCCA membership, it is available free with your membership.